Rebound has a long and successful track record of delivering dance & fitness projects in schools, colleges, residential homes and community and corporate venues. Dance and fitness classes can play a significant part in improving the health and wellbeing of people of all ages and abilities. We aim to use our programmes as a fun and enjoyable way to reduce the rise in obesity, improve mental health and increase physical activity levels. Below is a selection of the programmes we can deliver but we can also create classes and projects to meet the needs of any group – just let us know what you require and we’ll do the rest. We are now listed as a learning destination with the Children’s University. 1 hour per week with year group of your choice. We can provide fun dance classes with emphasis on physical activity or we can work with a theme of your choice to help with cross curricular subjects. 1 hour after school dance class with a dance style of your choice to help with physical fitness levels and can lead to a sharing for family’s or an assembly performance. A scheme of fun individual lesson plans and flash cards designed to get under 4 year olds physically active in short bursts of time. This resource was used by Knowsley Community Health Development team to skill up state and private nursery establishments and was highly recommended as a great resource for this age group. An original CD of tailor made music to accompany this project is available upon request. 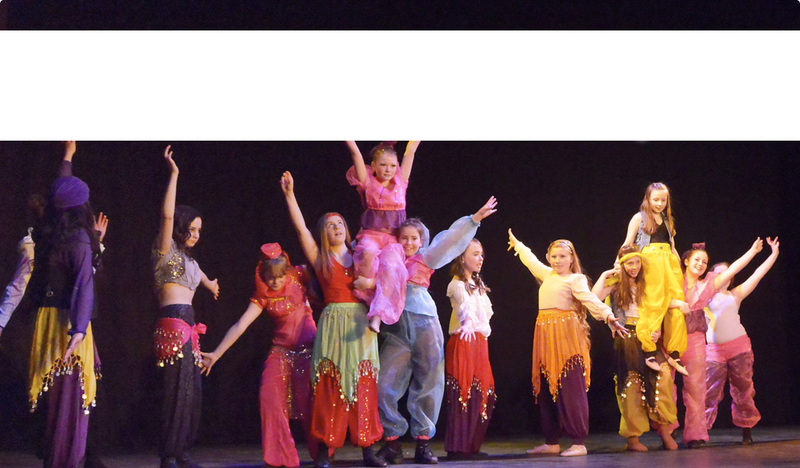 A 12 week dance project during curriculum time to improve the health and wellbeing of young people by engaging them in a themed creative dance projects. A health and wellbeing dance programme for schools which focuses on heart health and healthy lifestyle choices using guidelines and resources from British Heart Foundation. Tailor Made activity programmes for staff in the workplace or a venue of your choice. We are able to provide programmes of activities tailor made to suit the needs of every group regardless of age or ability.